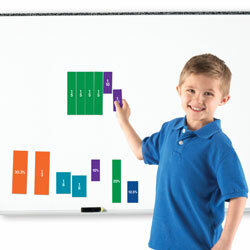 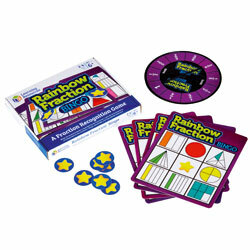 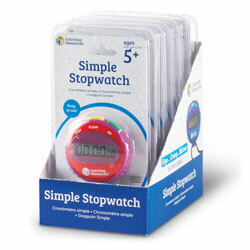 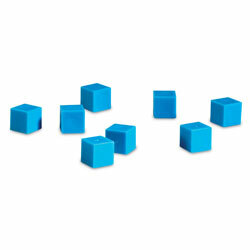 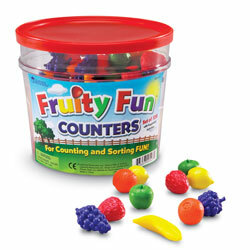 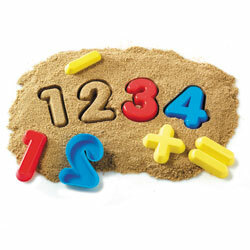 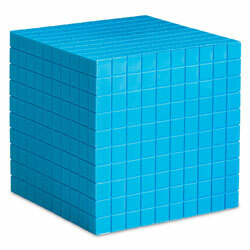 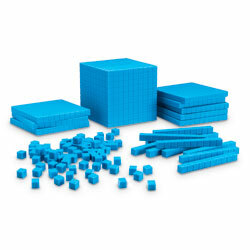 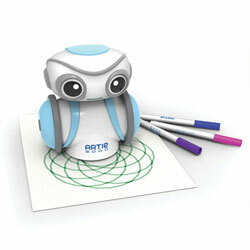 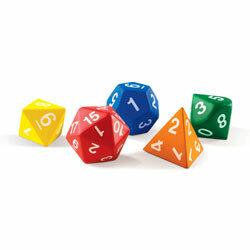 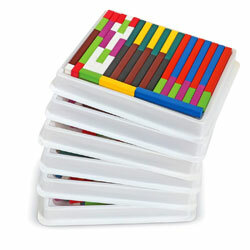 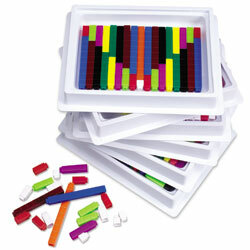 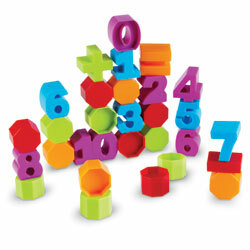 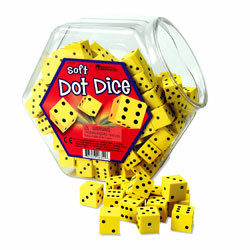 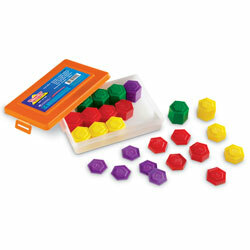 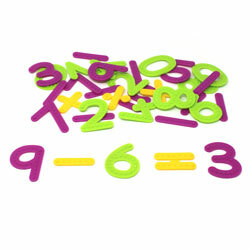 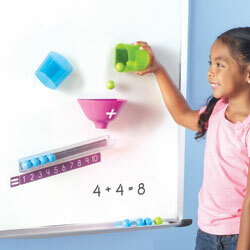 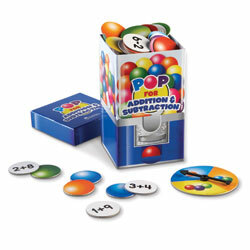 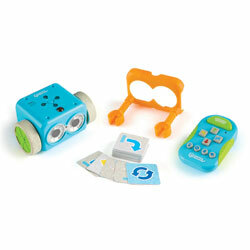 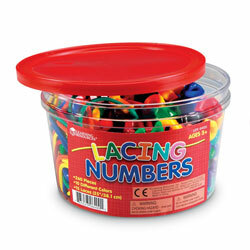 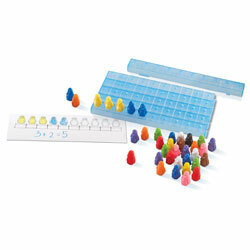 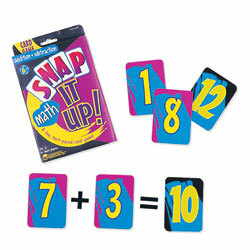 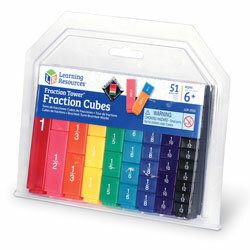 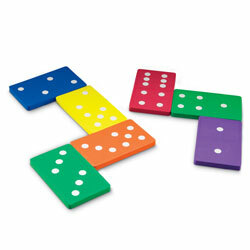 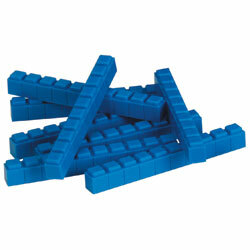 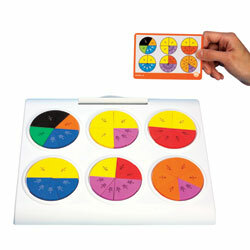 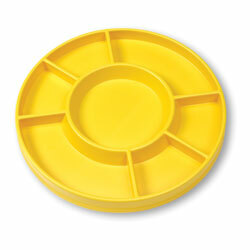 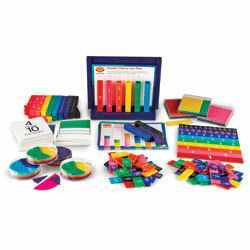 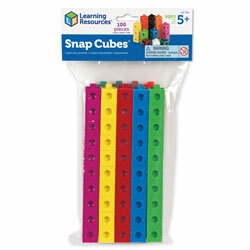 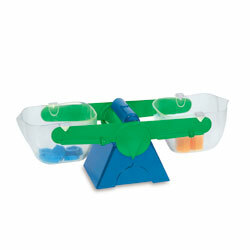 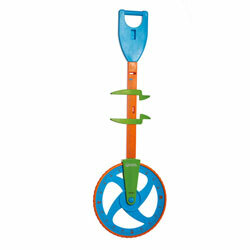 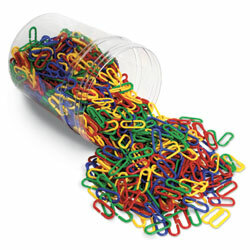 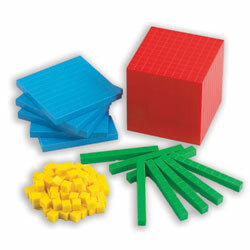 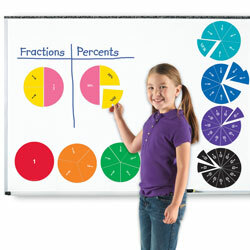 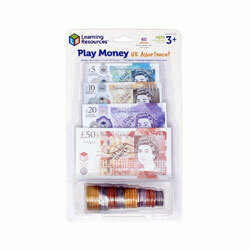 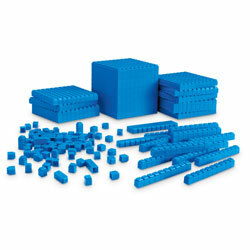 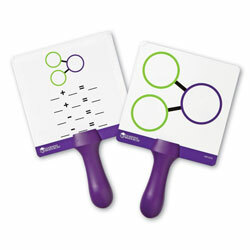 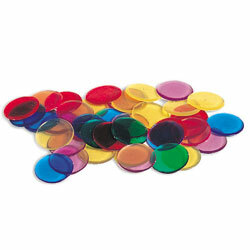 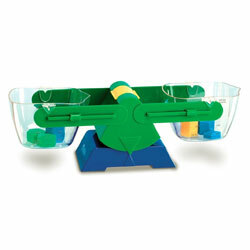 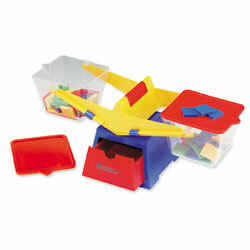 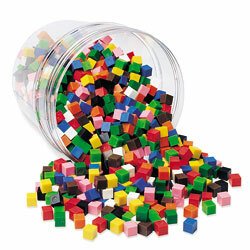 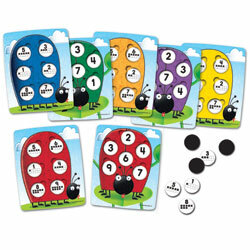 This plastic classroom multi-pack set includes a total of 444 rods for use with 12-18 students. 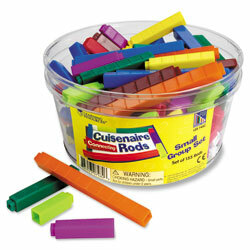 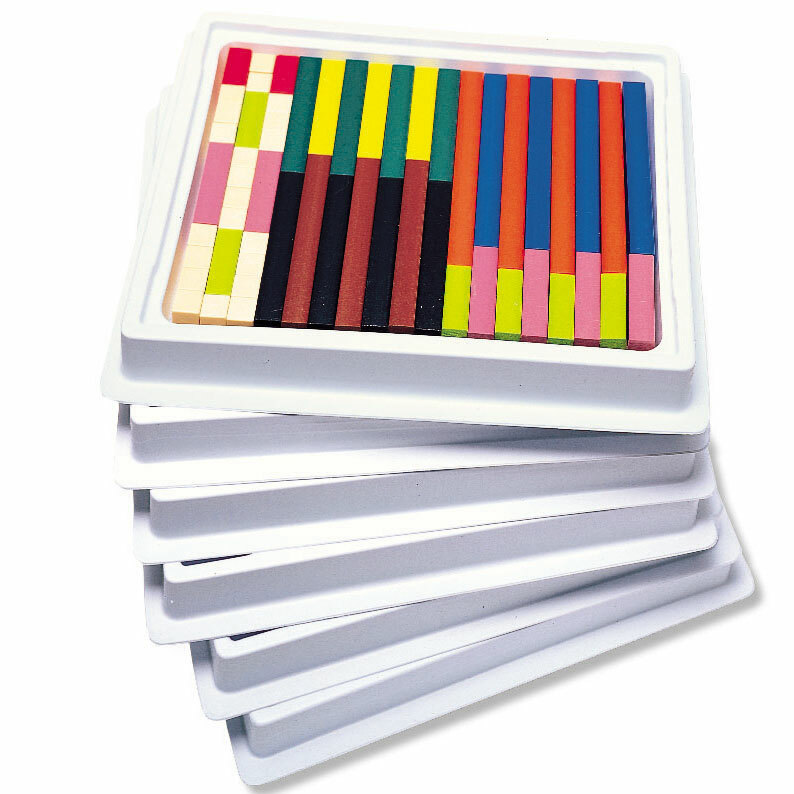 Classroom set contains ten different lengths of Cuisenaire Rods. 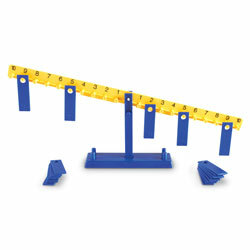 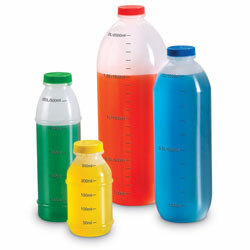 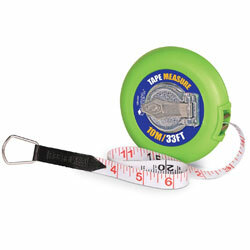 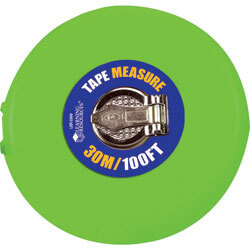 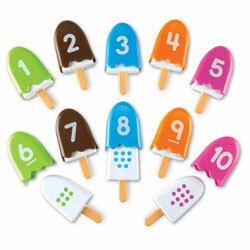 Each length can be assigned a different numeric value or unit of measure.